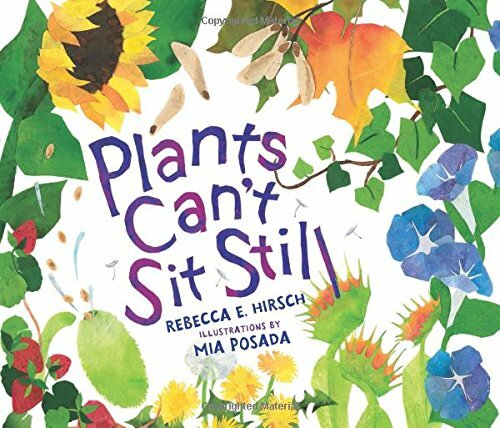 Booktalk: Do plants really move? Absolutely! You might be surprised by all ways plants can move. Plants might not pick up their roots and walk away, but they definitely don’t sit still! Discover the many ways plants (and their seeds) move. Many people have heard about the plight of polar bears, having to swim farther and farther to find food because of the melting sea ice in the Arctic. 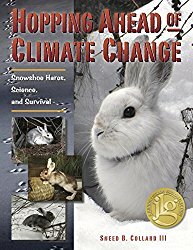 Our featured middle grade nonfiction title Hopping Ahead of Climate Change by Sneed B. Collard III, chronicles Professor Scott Mills’s studies on the effects of climate change on a smaller, cuter animal: the snowshoe hare. Snowshoe hairs turn white in the winter and brown in the summer. How is climate change a threat to them? As with other animals that change color with the seasons, the hares are triggered to molt their hair by changes in day length rather than temperature. That means when the nights start to get longer, the hares change to white, regardless of whether it has started to snow or not. Recently, the snows have been coming later and later in the season where snowshoe hares live. As you might imagine, a stark white hare is probably more vulnerable to predators on bare ground than on snowy ground. Professor Mills and his students test that hypothesis. 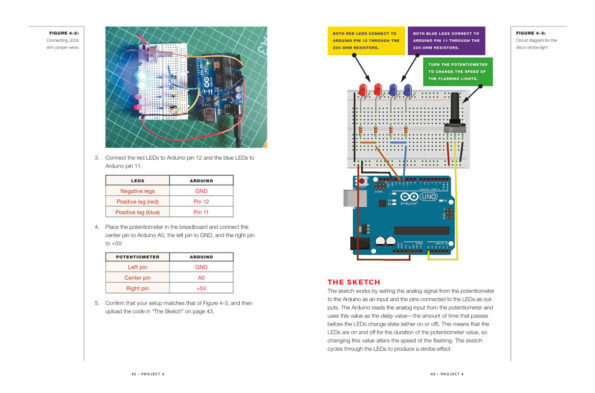 And while you’re at it, be sure to stop by Growing with Science blog for more information about the book and related science activities. 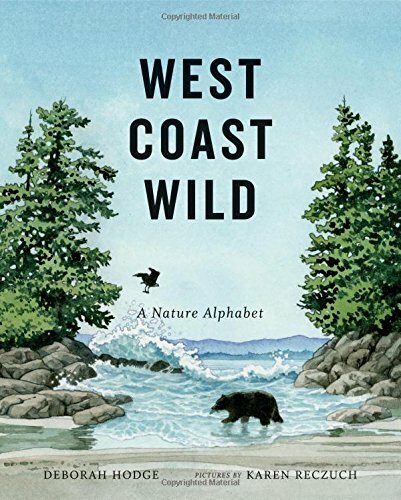 Booktalk: This stunning nature alphabet book explores the fascinating ecosystem of the Pacific West Coast — a magnificent area that combines an ancient rainforest, a rugged beach and a vast, open ocean, and where whales, bears, wolves, eagles and a rich variety of marine species thrive in an interconnected web of life. “Is a crow smarter than a second grader?” That’s the question this book opens with – and the question Roberta posed a couple weeks ago on this same blog. The answer: a resounding “yes”. Thing is, you might not recognize crow intelligence unless you know what you’re looking for. They don’t write essays or take multiple choice tests. What they do is solve problems. In this book, author Pamela Turner spends time with scientists studying New Caledonian crows. In the wild, these birds fashion tools to spear their food. One chapter focuses on how a juvenile crow learns tool-making from his parents and by trial-and-error. 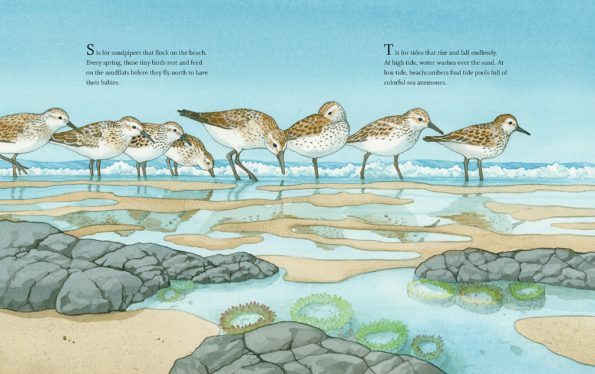 She devotes an entire chapter to tool-making and another to the challenges that scientists presented to the birds including problems that required multiple steps to solve. What I love about this book – about Turner’s nonfiction in general – is that it is fun to read! She takes you into the jungle with the scientists, and shares the logic crows use to puzzle out solutions. There are maps and sidebars and an “ask the author” section at the end. I wanted to “ask the author” a whole lot of questions – and she happily answered them. You can read my interview with her over at Archimedes Notebook – where, next week, you’ll find a bunch of hands-on science activities for bird brains. 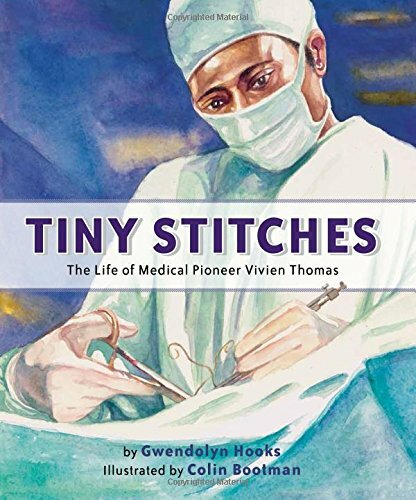 Booktalk: Vivien Thomas’s greatest dream was to attend college to study medicine. But after the stock market crashed in 1929, Vivien lost all his savings. Then he heard about a job opening at the Vanderbilt University medical school under the supervision of Dr. Alfred Blalock. Vivien knew that the all-white school would never admit him as a student, but he hoped working there meant he was getting closer to his dream. Overcoming racism and resistance from his colleagues, Vivien ushered in a new era of medicine children’s heart surgery. Tiny Stitches is the compelling story of this incredible pioneer in medicine. Snippet: After a few months of experimenting, Vivien realized that the solution might be a procedure he and Dr. Blalock had perfected at Vanderbilt for a different problem. The procedure involved creating a shunt between two arteries. If they sutured an artery coming from the heart directly to an artery going to the lungs, it would create a direct connection for the blood to make it to the lungs. Then a child’s body would have all the oxygen it needed. Crow Smarts: Can Birds Be Smarter Than a Second Grader? 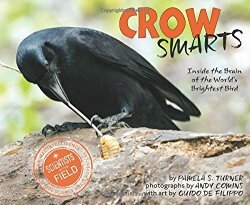 We are featuring the new middle grade book Crow Smarts: Inside the Brain of the World’s Brightest Bird by Pamela S. Turner and photographs by Andy Comins today at Growing With Science blog. Crow Smarts chronicles Dr. Gavin Hunt’s intriguing research into tool use and learning by New Caledonian crows. Why New Caledonian crows? It turns out they have a lot going for them. They are pretty smart. Not only can they use sticks as tools to pry their food- in this case large beetle larvae – out of wood, but also they can fashion new tools by shaping and modifying twigs and stems. As more sophisticated experiments have shown, they have a remarkable ability to solve problems (see some of the videos below). They also have bigger eyes than other species of crows and their eyes are closer to the front of their head, which means they have better depth perception. 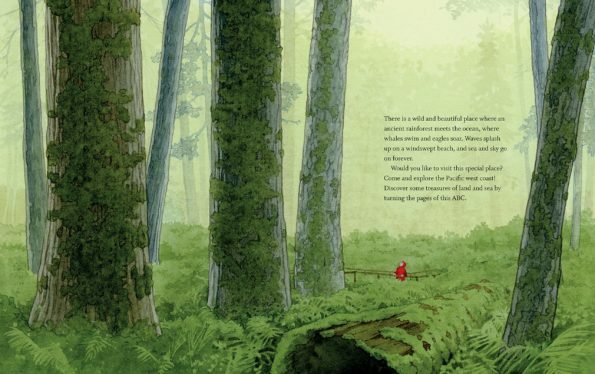 Although the special crows are fascinating enough, author Pamela Turner’s discussion of Dr. Hunt’s research is written with just the right touch of humor to keep young readers fully engaged. For example, she notes one of the crows is named “Crow we never got around to naming.” Many of her observations are highly entertaining. Andy Comins’s amazing birds-eye-view photographs (see the one on the cover above) help us see the crows as individuals. It isn’t easy to photograph active birds in the wild, and he makes us feel like we are right there studying the birds, too. 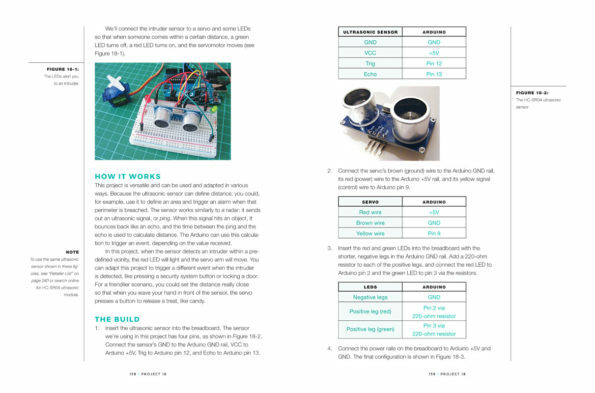 Be sure to stop by Growing with Science for bird science activity suggestions to accompany the book. 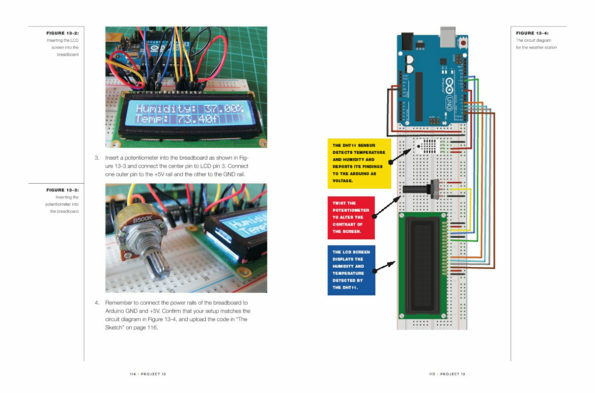 Booktalk: A beginner-friendly collection of electronics projects using the low-cost Arduino board. 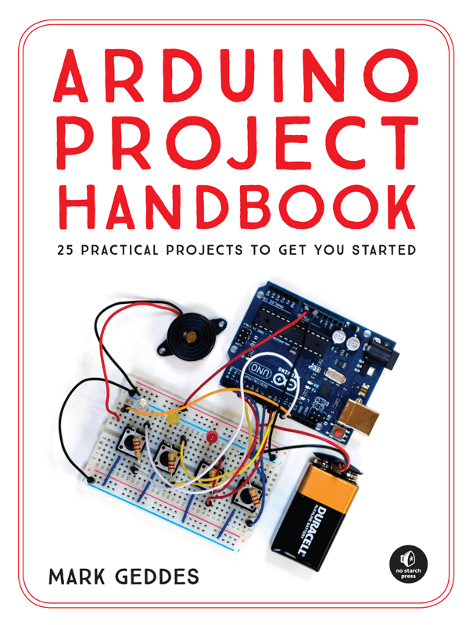 With just a handful of components, an Arduino, and a computer, you’ll learn to build and program everything from light shows to arcade games to an ultrasonic security system.